In the most comprehensive study of bad dreams to date, Quebec researchers found men were more likely to have nightmares about catastrophes such as flooding and earthquakes or being chased by swarms of insects. Women have terrifying dreams about social conflicts and relationships, fearing heartbreak or lost friendships, rather than physical harm. Geneviève Robert, a psychologist at the Université de Montréal, said that men’s nightmares were more likely to contain “themes of disaster and calamity.” Meanwhile, “dreams of interpersonal conflicts may elicit a more intense emotional response in women, leading to a greater proportion of such dreams ending in nightmare awakening,” she said. Researchers were surprised to discover people did not have to feel afraid to experience a nightmare with states such as sadness, confusion, guilt or disgust enough to have many waking up in a cold sweat. There is no limit to the creativeness of our dreams. They are the “the royal road to the subconscious,” said Freud. Unimaginative people are presumably as inventive in their dreams as imaginative people. But we do not yet have the means to compare them. No one can tell us what to dream. We all know dreams can solve some of our problems and can inspire us. The average person has three to five dreams per night, but some may have up to seven dreams in one night. The dreams tend to last longer as the night progresses. 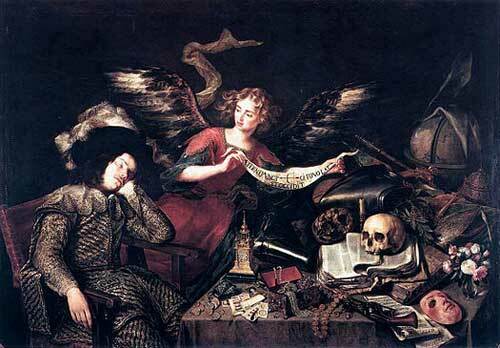 During a full eight-hour night’s sleep, two hours are spent dreaming (Obringer, Lee Ann, How Dreams Work). When people say “I never dream” they mean “I never remember my dreams.” But everybody can make a conscious effort to remember some of them. We are not responsible for our dreams. No one can sue us if the dreams are defamatory. Nor can we be tried for murder. Heaven help us if Google gets hold of them.